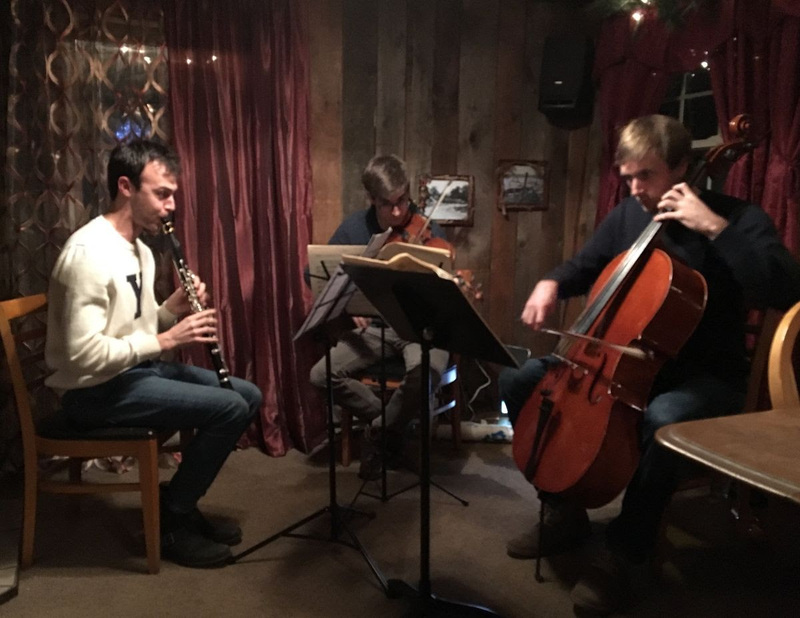 14 artists from various creative backgrounds joined forces in Caroga Lake, NY to embark on personal, collaborative and community projects from Jan 15-20. 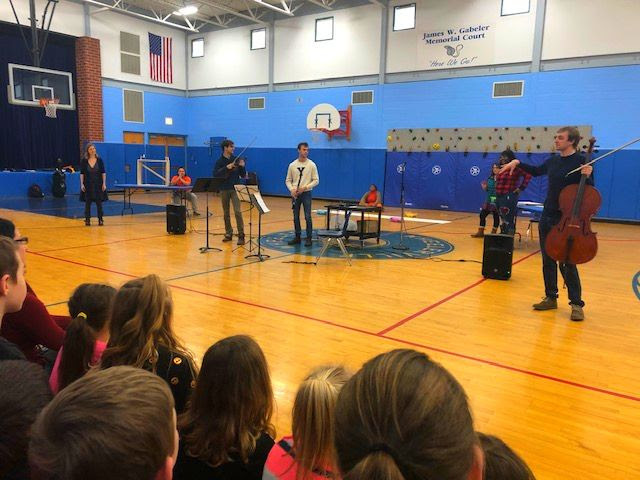 Resident Artists presented two educational outreaches at Wheelerville School and Cooperstown Elementary. 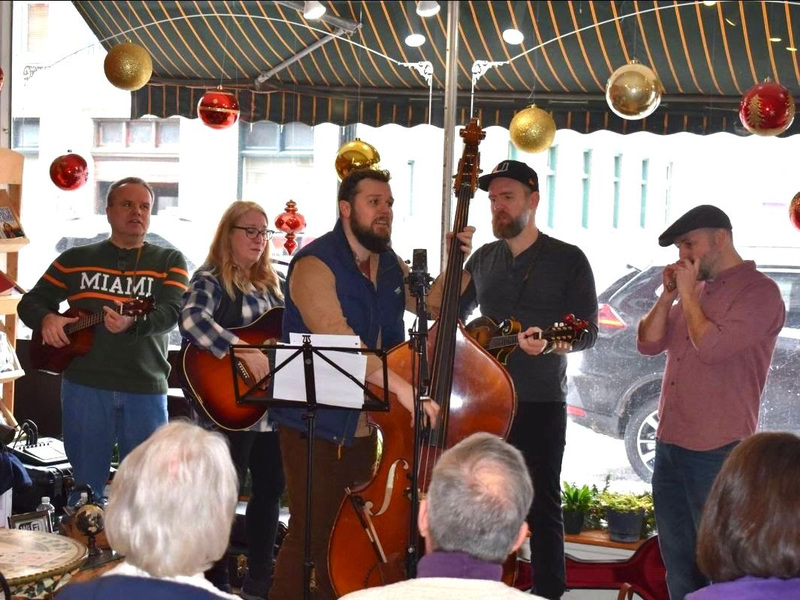 In Gloversville, the Saunders family band presented a sing-a-long “Adirondack Songs” at Mohawk Harvest Co-op. 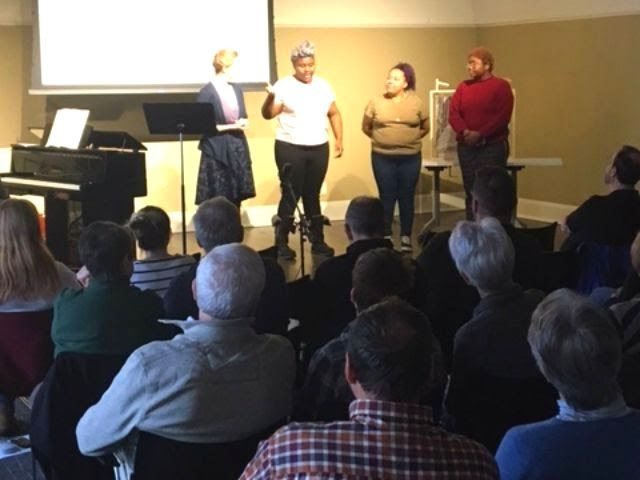 Afterwards, Resident Artists presented their final works to a packed audience at Gloversville Library. 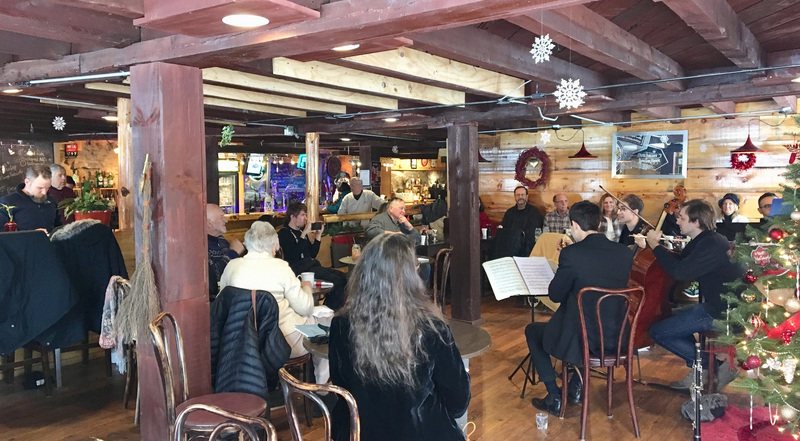 Special thanks to our volunteers, supporters, and donors for making our first Winter Residency a great success! 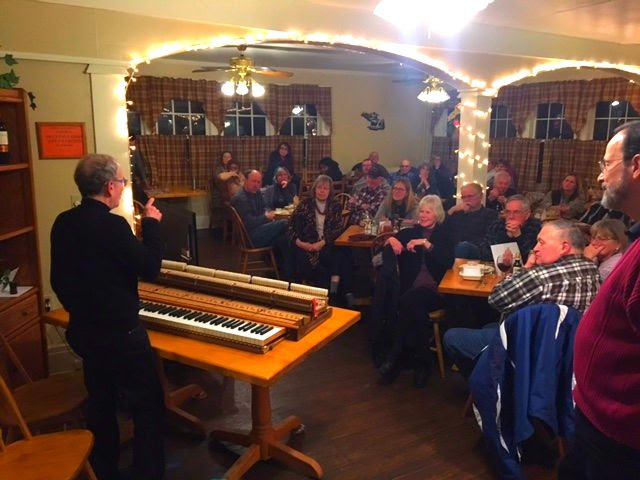 We look forward to the Spring Residency as we continue to inspire creativity through engaging artists and communities throughout the year. 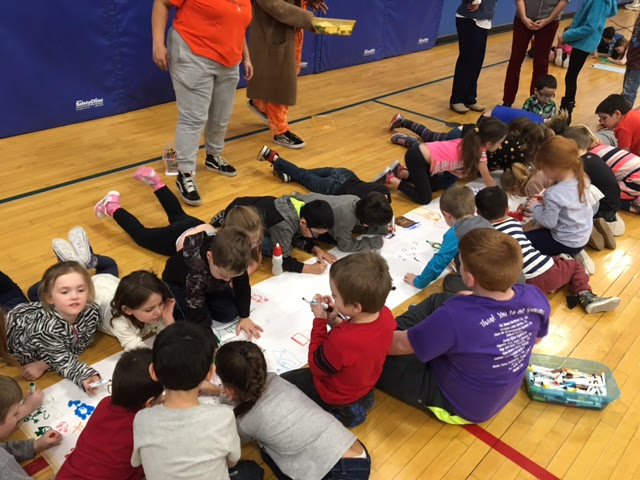 Previous PostPrevious Save the Date: Caroga Arts Gala 2019!